Even if the unthinkable were to happen and William was to see past her plain exterior and recognize the caring, intelligent, passionate woman beneath, he is determined to break the curse that has plagued his family for generations by letting his bloodline die out. Her best friend Grace’s warnings are moot; a man of Lord Blackthorn’s wealth and position would never be interested in a woman like Hannah . . . would he? 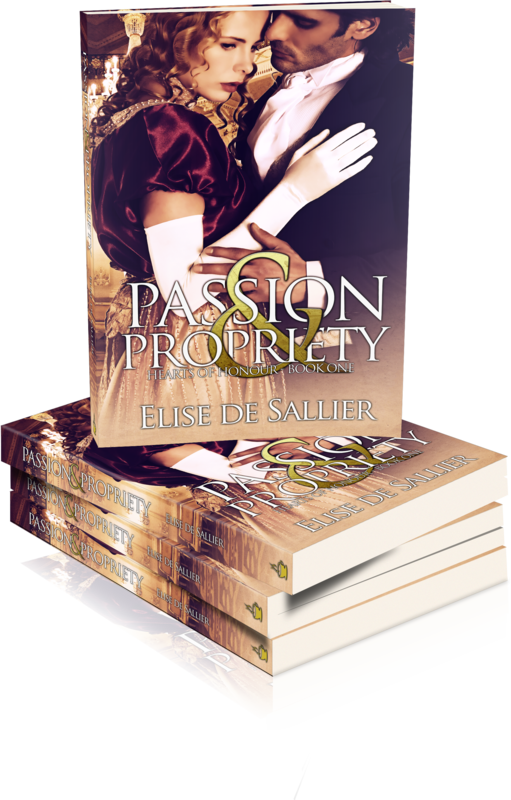 Passion and Propriety was excellent, the promise Elise de Sallier has shown in her previous work came to fruition in this outstanding Regency. The Viscount of Blackthorn returned home, something he swore never to do, to die. Gravely wounded his refusal to allow the sawbones to amputate his arm was tantamount to a death sentence. He is drawn to the village church recognizing his childhood playmate Hannah Foster daughter of the vicar. When Hannah discovers him collapsed near death in the graveyard she insists on trying to save him. “We do?” Hannah was unaware of any other accursed souls in their district. Despite comparisons to the fairy tale Beauty and the Beast I found myself reminded of Jane Austen’s work and the best contemporary historical romance writers like Teresa Medeiros and Elizabeth Hoyt, as I read Passion & Propriety. Hannah’s character was perfectly strong willed without ever coming across as ridiculously stubborn. William was equally appealing as the “cursed” hero who desperately wants Hannah but knows that he cannot ever have what he desires as the last five generations of Blackthorn viscountesses have died in childbirth. I cannot recommend highly enough Elise de Sallier’s latest offering, best enjoyed curled up with a cup of tea and no interruptions. I am eagerly looking forward to the next work in the Hearts of Honour series. 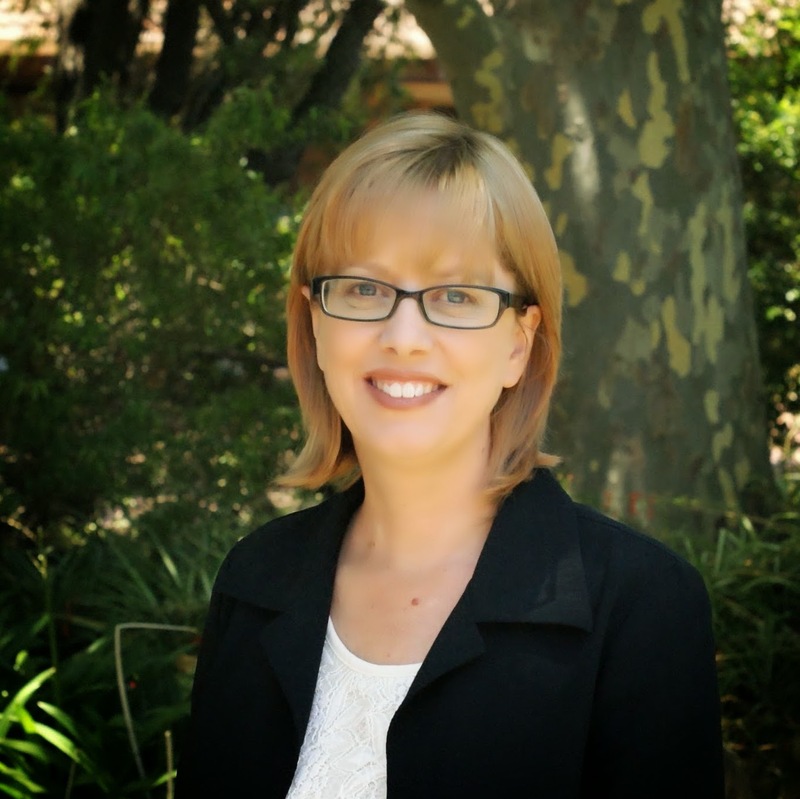 While raising a family, Elise established a career as a counsellor and family therapist. Seeking an escape from the stresses of her work, she discovered the world of fan fiction, and her timid writer’s muse made its voice heard. 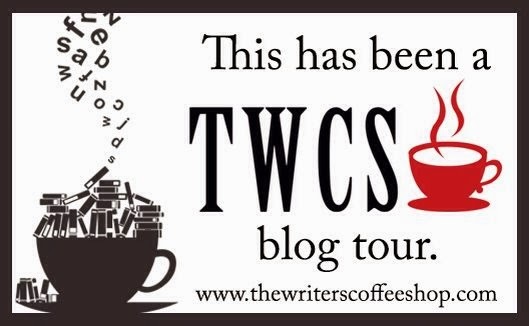 Two point three million hits, twenty thousand reviews, and an e-mail from an acquisitions editor at The Writer’s Coffee Shop later, and her life found a new and fascinating direction. Don’t miss out on this Amazing Rafflecopter Giveaway! 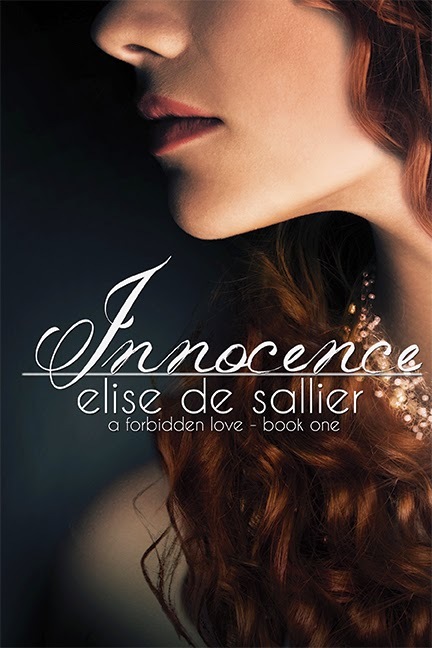 With the chance to win all of Elise de Sallier’s TWCS books! “Ms. de Sallier writes a great plot and gifts us with love scenes that we can swoon over.